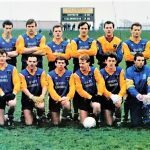 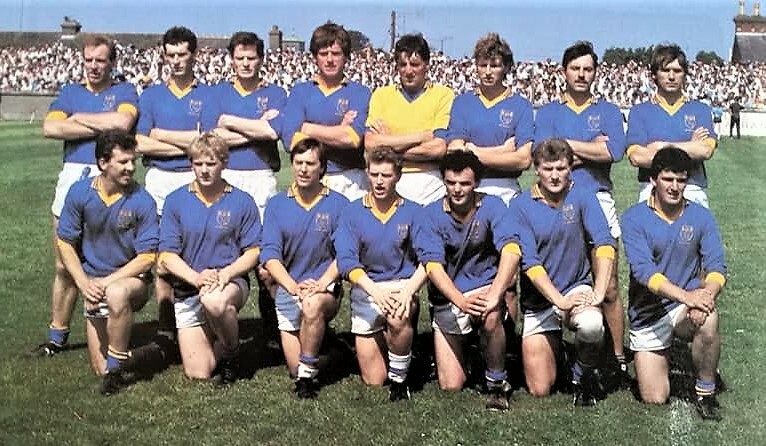 The Wicklow football squad that won the All-Ireland B Football Championship in 1992. 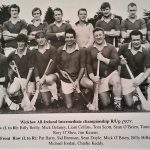 They defeated Antrim in the final in Navan. 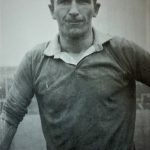 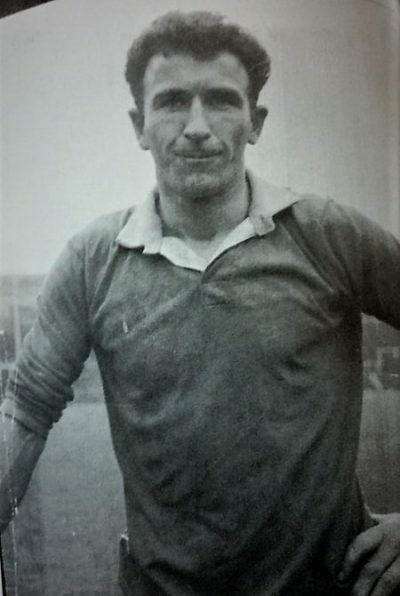 Jim Kearns (Avondale) Captain of the Wicklow hurlers when they won the junior All-Ireland in 1967. 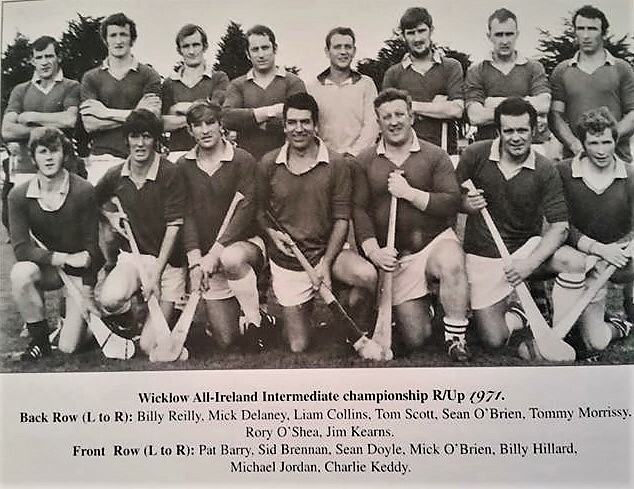 The Wicklow hurling team that were runners up in the Intermediate Championship in 1971. 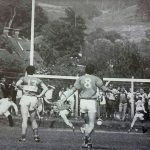 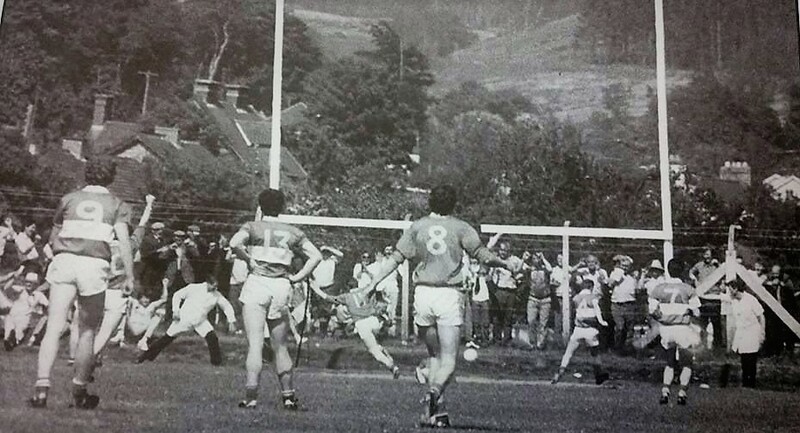 Kevin O’Brien finishes to the net in the Leinster Championship game with Laois in a packed Aughrim in June 1986. 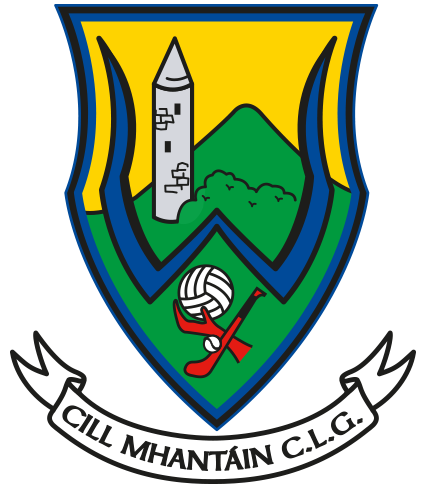 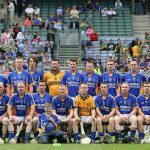 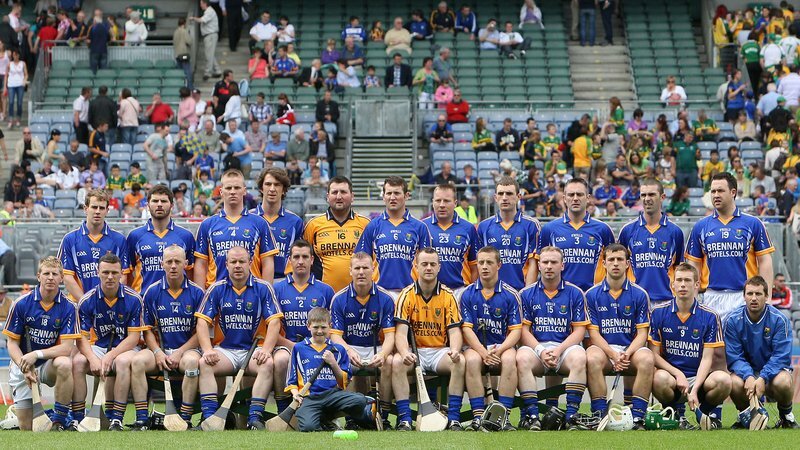 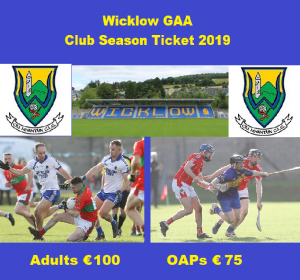 The Wicklow senior hurling squad that contested the Christy Ring Cup final with Kerry in 2011. 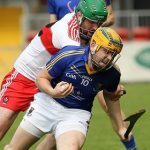 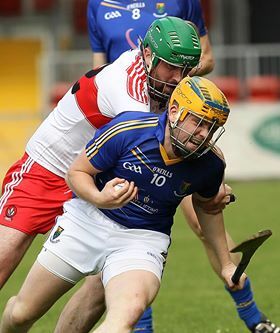 Wayne O’Gorman in action for Wicklow hurlers v Derry in 2014. 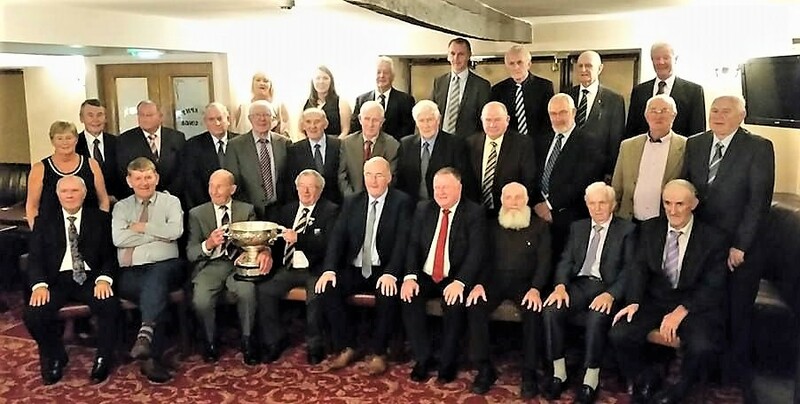 The Wicklow junior hurling team celebrate their All-Ireland win of 1967 in Murphys Hotel, Tinahely fifty years later. 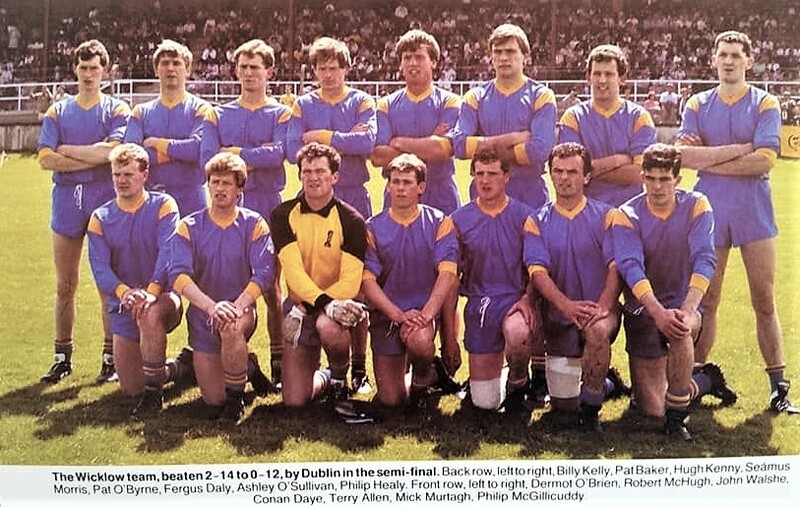 The Wicklow team that played Dublin in the 1987 Leinster semi-final in Newbridge.